Nothing helps your business grow like the ability to accept debit and credit cards. It’s a big step up that often (and unfortunately) comes with a long-term contract, monthly fees, and hidden charges. The hardware can also be big and clunky — not the type of thing you want to carry around when your business is mobile and growing. So Square has made something better, and today we’re bringing it to Australia. 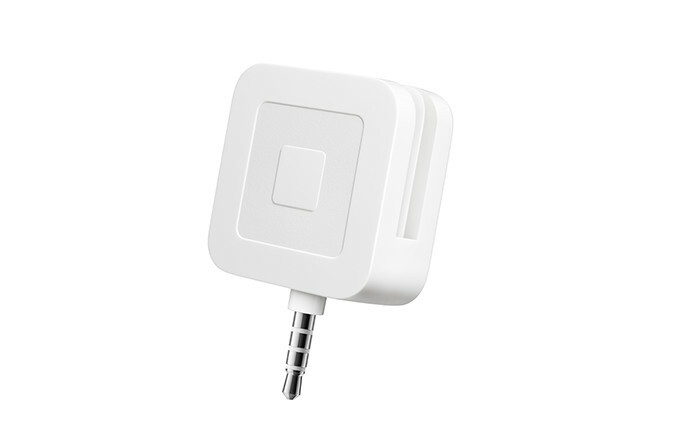 Square Reader is the smallest, most affordable, and most mobile credit and debit card reader available today. And it will only cost you $19. It’s compact (because having it fit in your pocket was important to us) and compatible with both iOS and Android devices. It securely processes all Visa, MasterCard and American Express credit or debit chip cards, and if a customer from outside Australia passes you a magnetic-stripe card, you can accept that card as well. The new Square Reader is extremely energy efficient — it’ll get even the most active Square sellers through an entire day of card transactions on a single charge. Pricing is also important to us. And we know from speaking to sellers around Australia that many of you have been burned by hidden fees, administration charges and variable rates for different types of cards. That’s why we’ve made it super simple: all card transactions, no matter what type, and you’ll only pay the same low 1.9% transaction fee for any inserted or swiped payment. You’ll always know what you’re paying, and you’ll get paid fast — the funds will be deposited directly into your bank account within one to two business days, no matter who you bank with. Not to mention, you’ll still get all the valuable features of Square Point of Sale, with fast, secure and integrated card payment processing. It’s time to make the switch to a simpler form of debit and credit card payments. Order your Square Reader today, or get in touch with the local team to find out more.